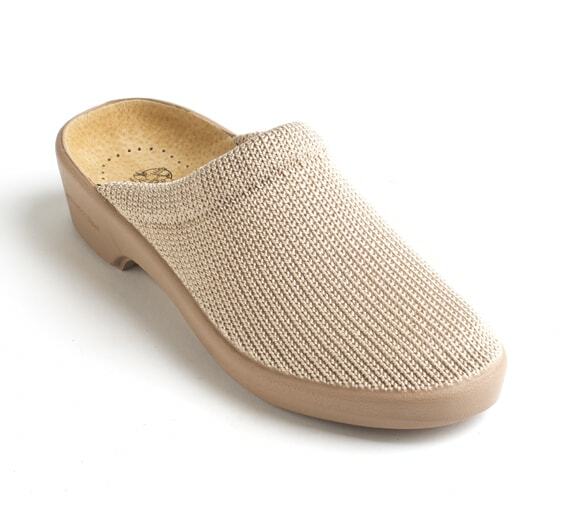 The Sally Sandal features a fully adjustable upper to find the perfect fit for your foot, while the cushioned Arne Dry insole provides a soft and supported footbed for the soles of your feet. 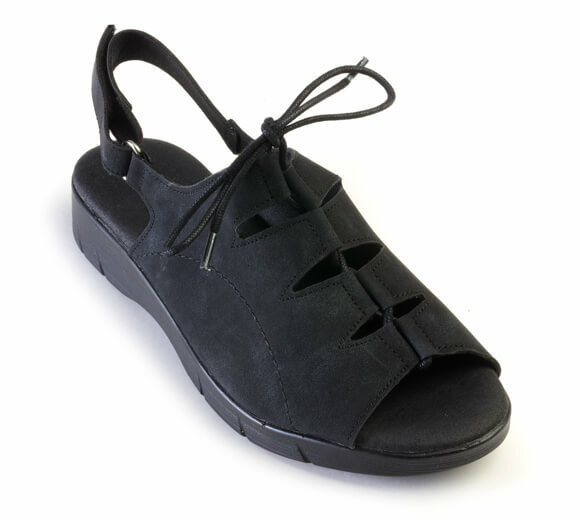 Stylish and comfortable, the Sally is a must have for summer walks. 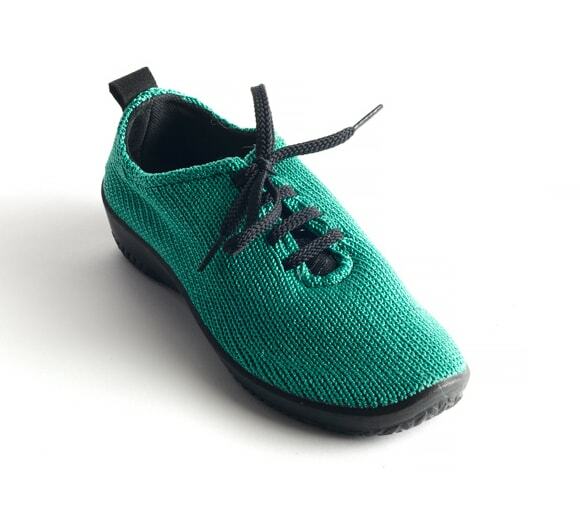 The size chart is approximate and not an exact conversion. 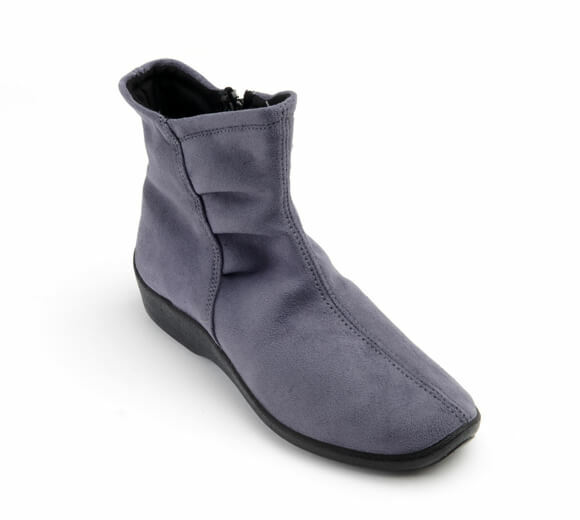 We strongly suggest that you try on the shoes for a proper fit. 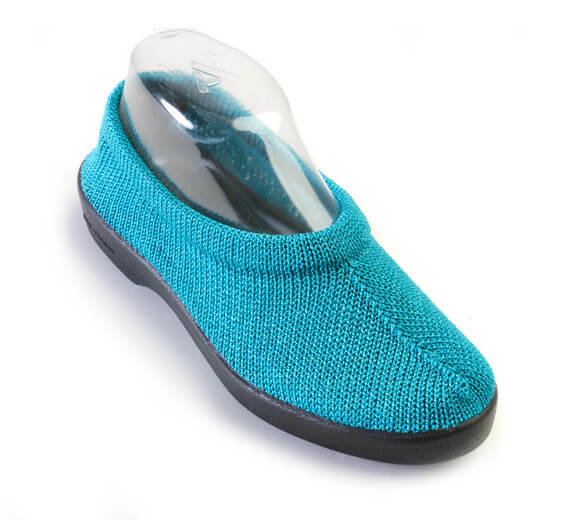 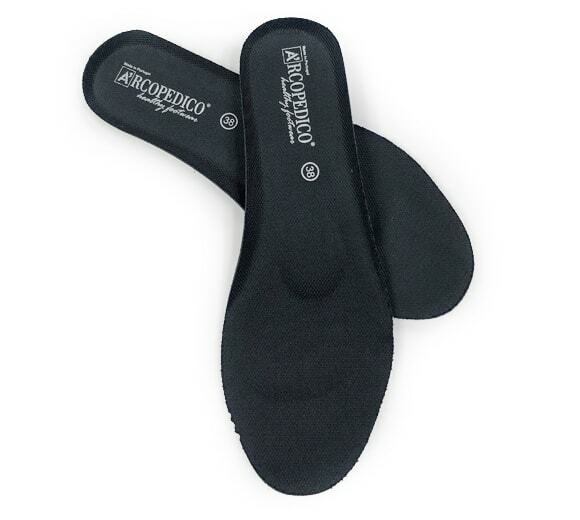 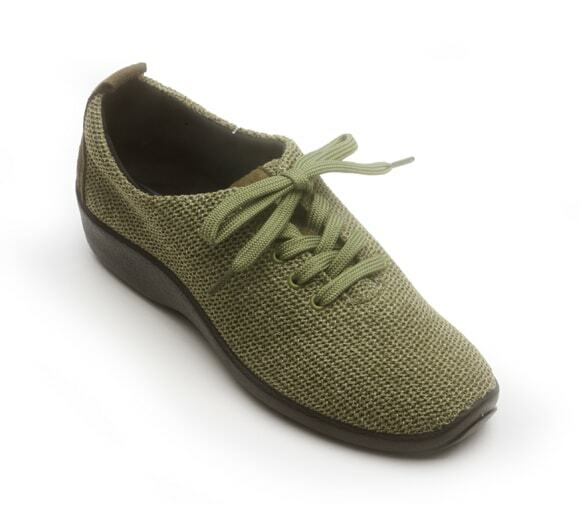 The hallmark of all Arcopédico shoes can be seen in two fundamental design principles: the “barefoot” upper, a soft, non-binding design that conforms to the top of the foot to allow circulation and all-day comfort, and the patented, metal-free twin arch-support soles (made from molded polyurethane), which protect the foot arch and allow the distribution of body weight through the entire plantar surface.